Companies of all sizes are permanently in the focus of criminal minds. They are the preferred target for crimes targeted on the assets of companies. Such crimes include embezzlement and infidelity among others. At present, over 50,000 economic crimes in Germany result in the loss of three billion euros annually. corma GmbH is a society for national and international economic investigations, research, and intelligence solutions. We provide services to help you fight against economic crime all over Germany, i.e. embezzlement investigations in Germany. In this article, we give you advice on what you should do in case of damage, as well as how you can get professional support for your cases in Germany. What Are Embezzlement and Infidelity under German Law? Embezzlement and infidelity are the most common criminal offenses in the workplace. It is called an embezzlement offense under German criminal law (§ 246StGB) if someone takes foreign movable property. In this context, the intent to appropriate the object must become clear. For example by processing or selling it. In Germany, the criminal offense of infidelity is recorded in the Criminal Code (StGB). Anyone who abuses their special position of trust in the management of foreign assets for his own purposes and puts the interested party at a disadvantage is liable to prosecution. Criminal law provides for high prison sentences or fines in both cases. In the event of embezzlement (§ 246 StGB ), the offender must transfer the item that he already has in his possession into his fortune in a manner that is recognizable to the outside world. The offender sells or gives the item away. Something you’re only allowed to do if you own it. In this case, the foreign ownership of the object is protected. Infidelity (§ 266 StGB) means that the offender abuses his duties as an asset manager in the broader sense and damages the owner of the assets. The offense of embezzlement protects the foreign assets from damage. In the event of embezzlement within the company, the owner should act. It does not necessarily have to be a matter of embezzlement of money. Vehicles or tools can also be embezzled. The allegation of infidelity can only be made by persons in the company who have a special position of trust. For example, executive managers, authorized signatories, chief accountants, or other senior executives. How Does the Company Identify the Embezzlement? The facts of embezzlement are often recognized by chance. For example, transfers that do not end up with the recipient. Differences in cash on hand or in stock are noticeable during key date controls or the inventory. Employees who act to the disadvantage of the company are not easy to recognize. This makes it even more important to proceed professionally in the event of any information or suspicious cases. Above all, the legal requirements must be observed in internal investigations. Avoid liability risks for companies and management through careless or rash actions! What Can You Do if You Suspect Embezzlement or Infidelity in Germany? If you suspect criminal offenses committed by employees in your company, you should first carry out a sufficient suspicion check. Is the information available conclusive? When should/must internal investigations be initiated and to what extent? save the information available to you in a protected area. summarize the process flow of the events up to now. Now is the time to draw up a concrete investigation plan. Bring together a suitable team for the internal investigation. Usually, employees of the legal department, the corporate attorney, human resources department, compliance and work council are involved in the inquiry. In case you need to start internal investigations in Germany you need to be aware of several legal requirements. Please contact us for further advice before you launch an internal investigation. Prevention is the best protection against financial damage. Develop appropriate security measures within the company to prevent criminal offenses. Do not tolerate embezzlement or infidelity in the company. Implement the principle of dual control for important business transactions. Follow up every suspicious case with consistency. There are many advantages for companies in this cooperation. Our detectives work professionally and within the legally permitted framework of our inquiry methods. We use our international contacts and work unbureaucratically even beyond borders. With a 24/7 availability, we pursue our first priority which is the protection of your company. 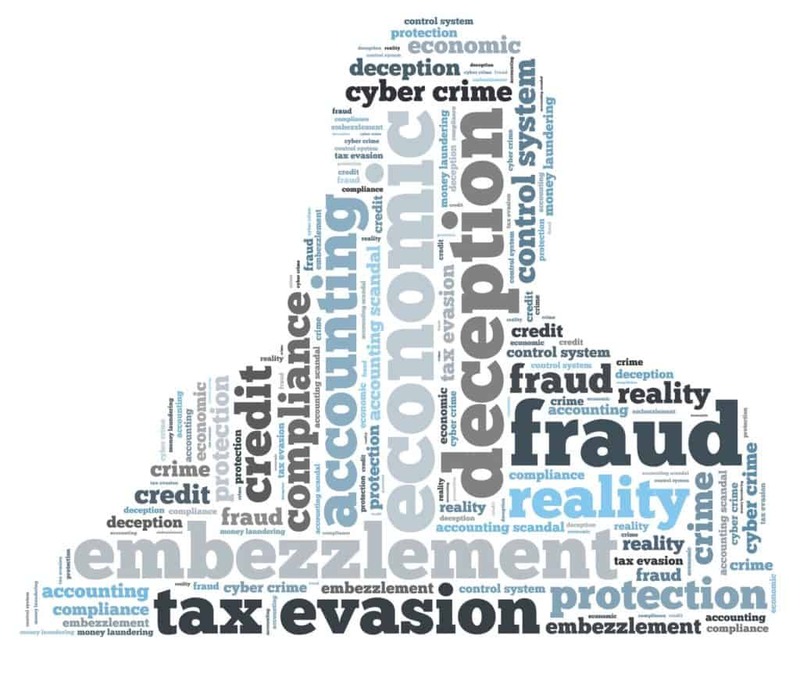 Equally important to us is the recovery of embezzled or misappropriated assets. If you suspect any of your employees or business partners, contact us as soon as possible. After you send us the case information a criminal investigator in our team will immediately draw up an investigation plan. This will then result in a non-binding cost offer for you. If you instruct us, we’ll start our investigation in Germany. During the investigation, we will discuss all measures directly with you. We observe all data protection and privacy regulations in the European Union (EU). If required, we will file the complaint on your behalf at the German prosecutor office.